Your free taste of everything Run It Once has to offer. The membership tier for people who want to play at the absolute highest level and learn from the best. 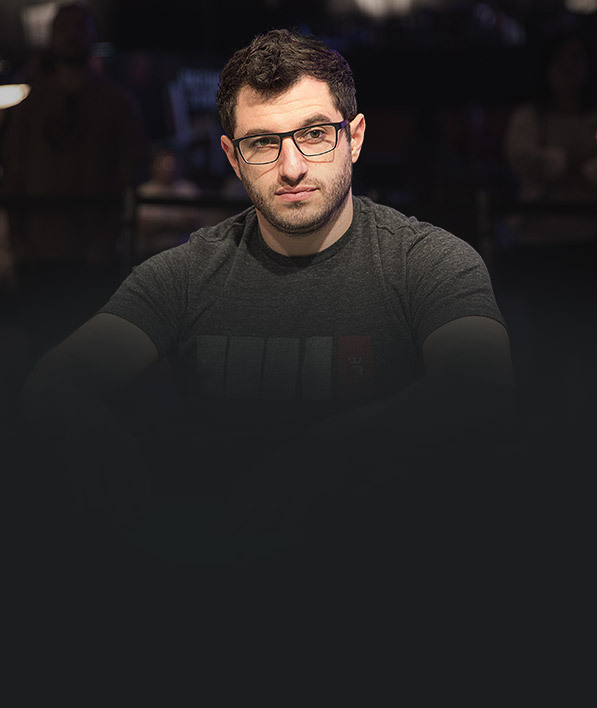 2,869 Elite videos where top pros like Ben Sulsky, Jason Koon, Phil Galfond divulge their strategy for beating the biggest games. 9 New Elite videos a week to keep your game on the cutting edge. Immerse yourself in a community driven to improve, and learn from winning pros at a variety of stakes and game types. 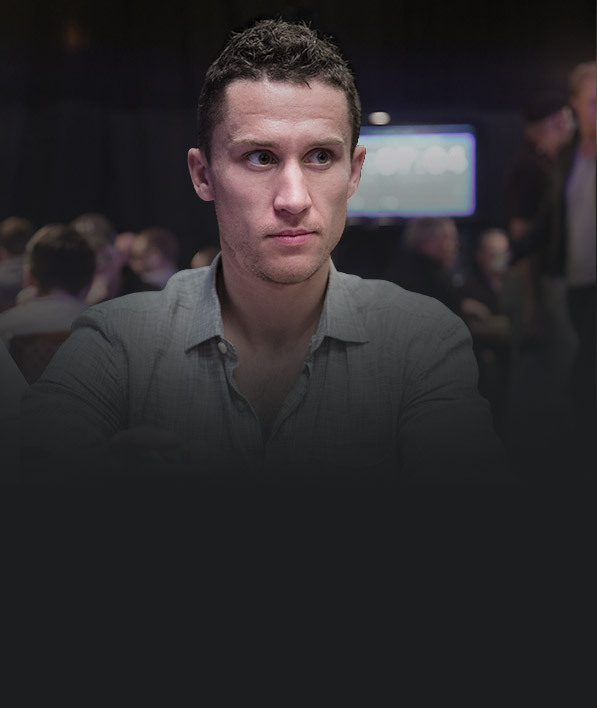 1,822 Essential videos where some of the best poker instructors like Peter Clarke, Ryan Martin, and Henry Lister help you crush your low stakes games. 5 New videos a week to stay current on the evolving strategy landscape for every game type. 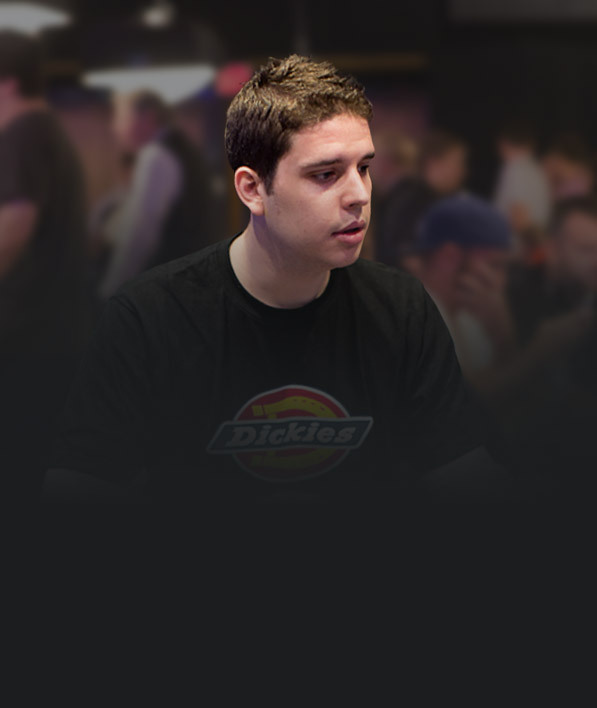 Phil is one of the biggest winners in online poker history, has won 3 WSOP bracelets, and specializes in PLO. 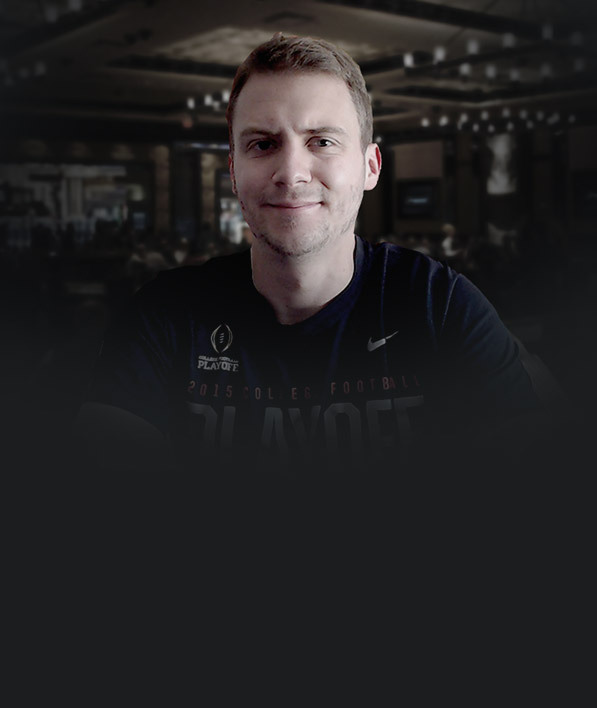 Ben (Sauce123) is recognized as one of the top poker theory experts in the world as well as one of the best all around players in poker. 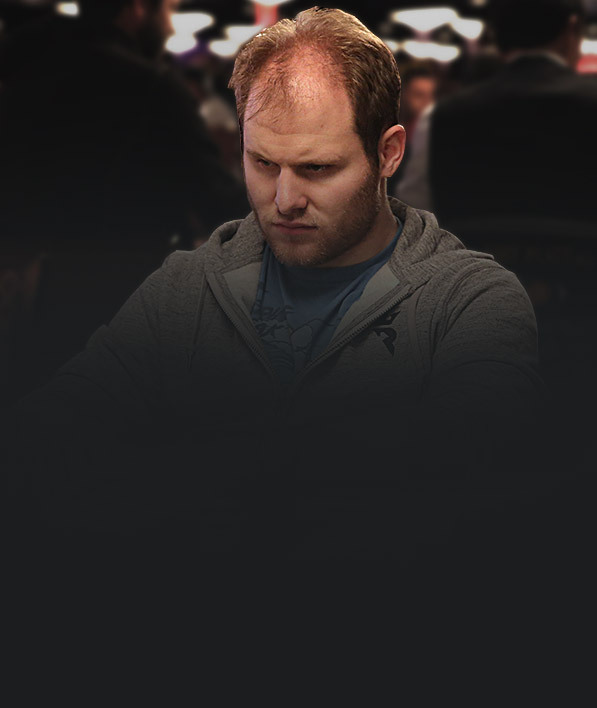 Jason regularly plays in some of the biggest live cash games in the world and has tournament winnings in excess of 27 million dollars. 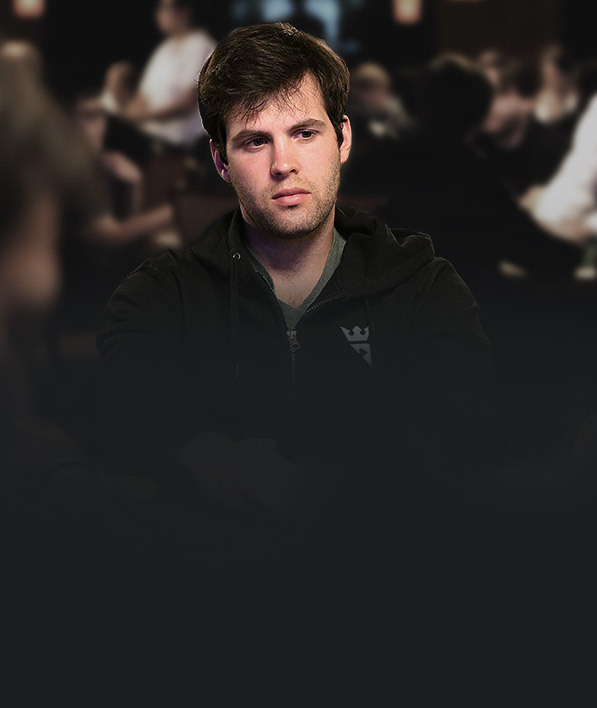 James is a high stakes MTT player with close to 3 million dollars in live cashes, a WSOP bracelet, a WCOOP title, a SCOOP title, and 2 FTOPS titles. 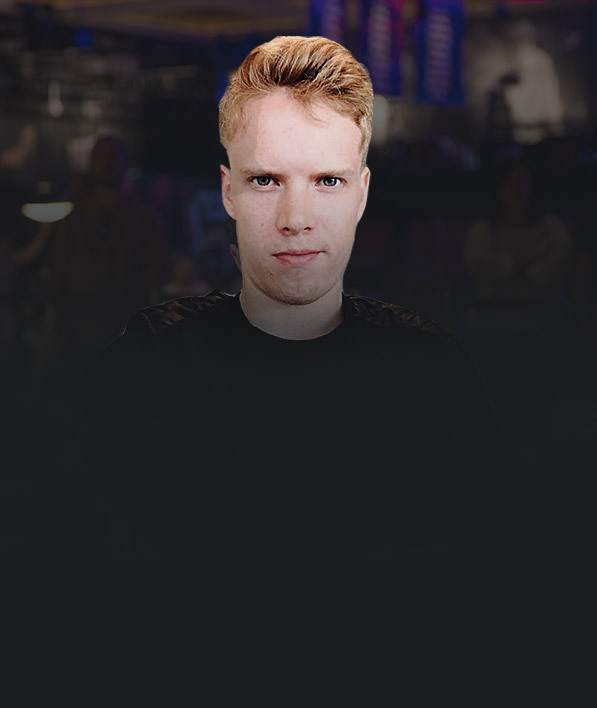 Though he plays some tournaments, Elias’ bread and butter is high stakes NL cash games where he frequently competes with some of the best players online. 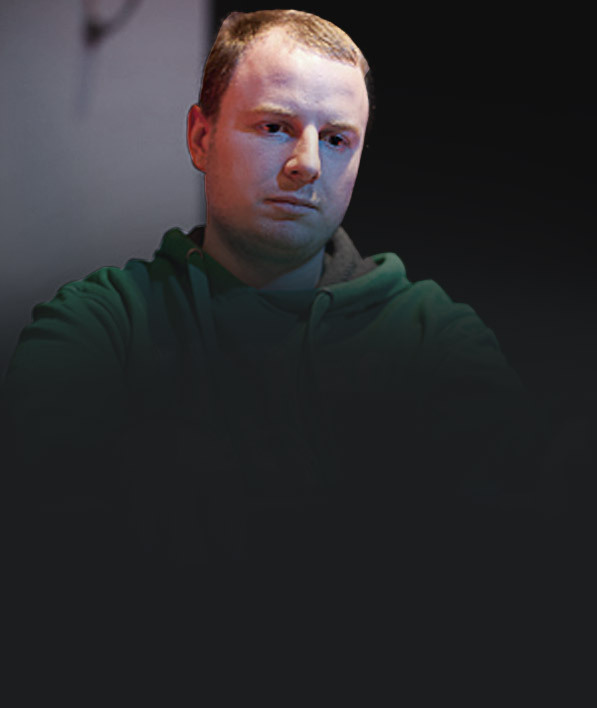 Sam is a high stakes MTT pro with over 15 million dollars in live cashes. 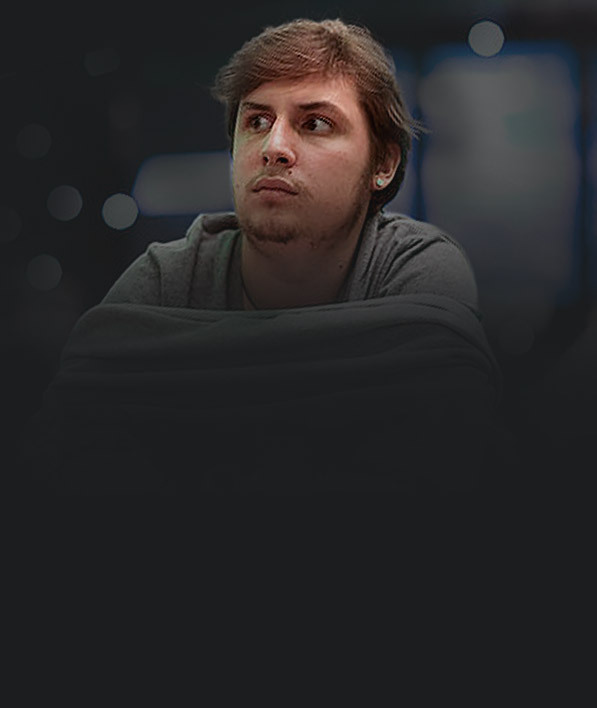 Tyler played under the screen name “Gogol’s Nose” and is one of the all time money biggest winners at the mid stakes NL games. 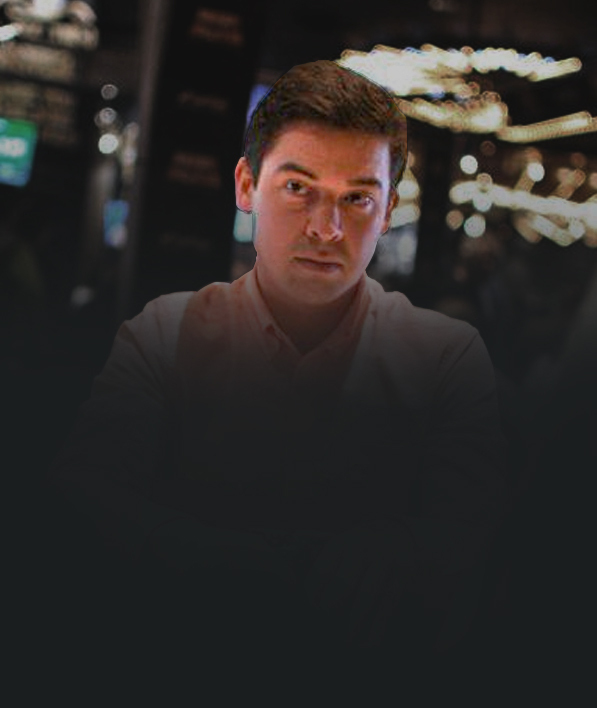 Starting from penny stakes, Kevn has worked his way up to playing High Stakes HUNL against some of the toughest players in the word. 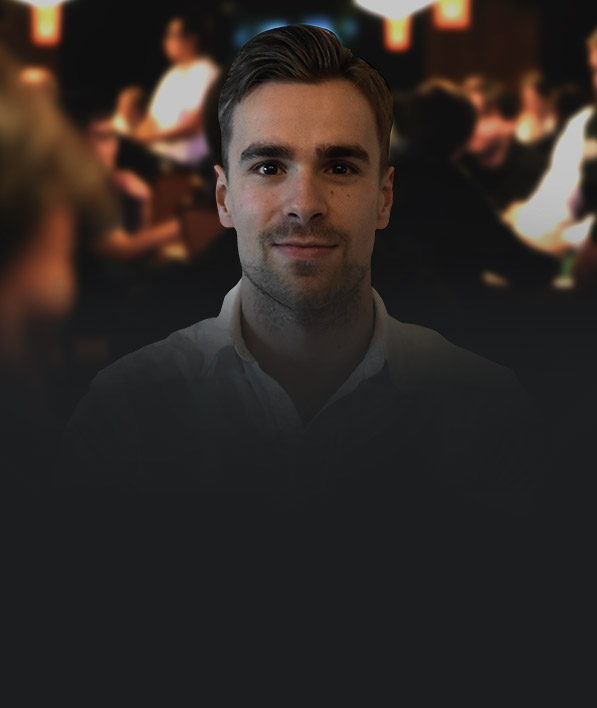 Though he made his bones as a NL cash player, Daniel Dvoress has taken to travelling the high stakes MTT circuits and loves learning new games. 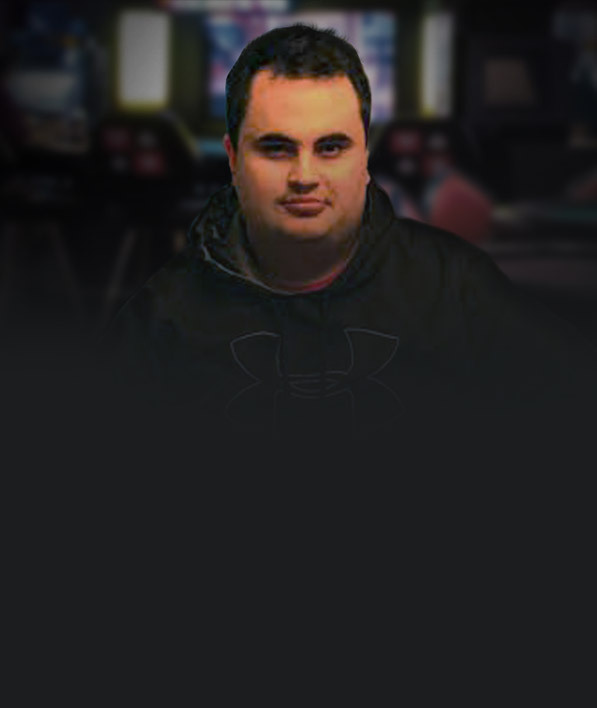 Apotheosis is a high stakes MTT player with over 3 million dollars in live cashes. 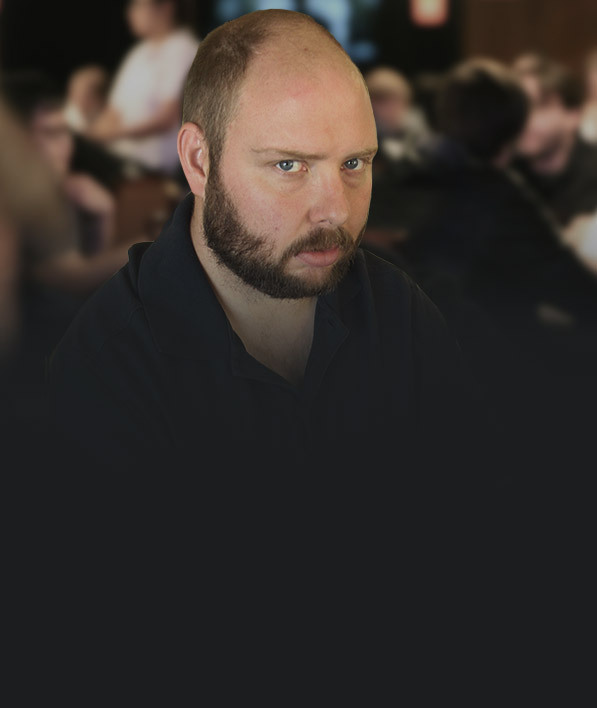 In a country full of poker crushers, the Finnish born Joni Jouhkimainen has set himself apart as one of the best PLO and tournament players around. 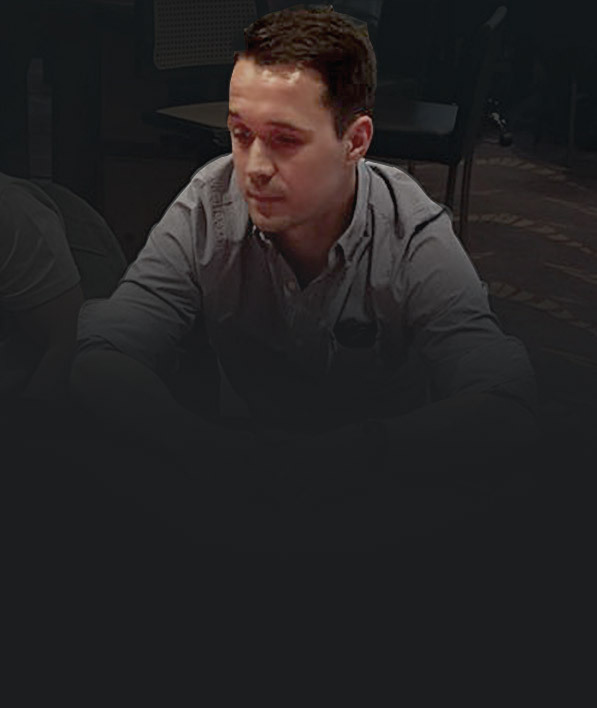 Sam Grafton has traveled the world dominating the live MTT scene on multiple continents mixing in many big scores online as well. 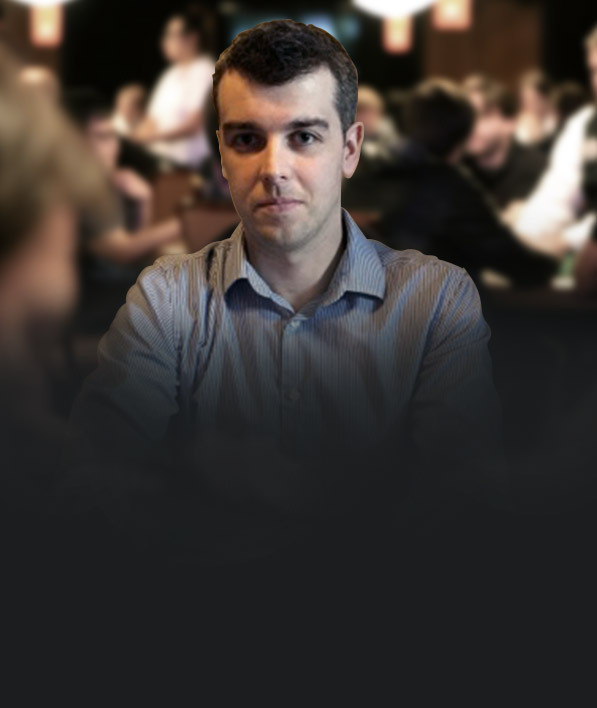 Cory is a former national chess master who now focuses on a solver-oriented approach to PLO. Richard is a PLO cash instructor who also happens to have two top 50 main event finishes, a SCOOP win, and a WSOP bracelet to his name. Peter is a guy that literally wrote the book on the online grind with his 540 page book The Grinders Manual. 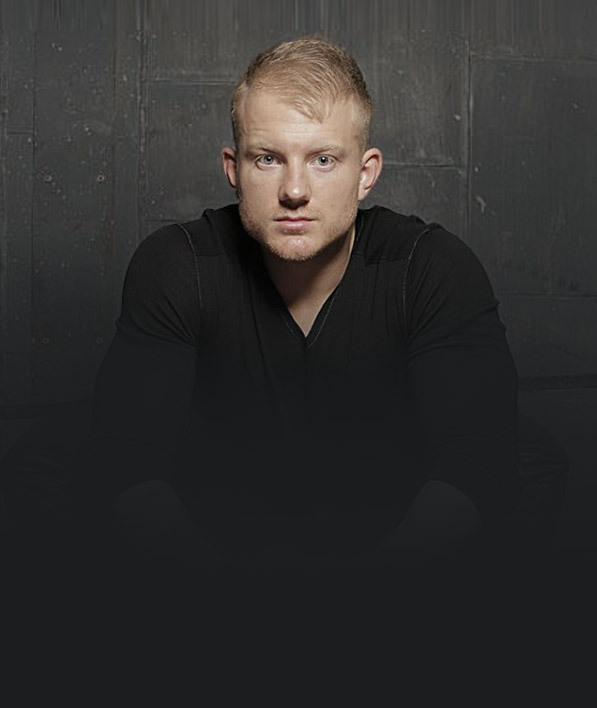 In addition to writing books, he also plays and coaches SSNL. Patrick has developed a fundamentally sound approach to the low and mid stakes NL cash tables that have afforded him a nice win rate through the years. 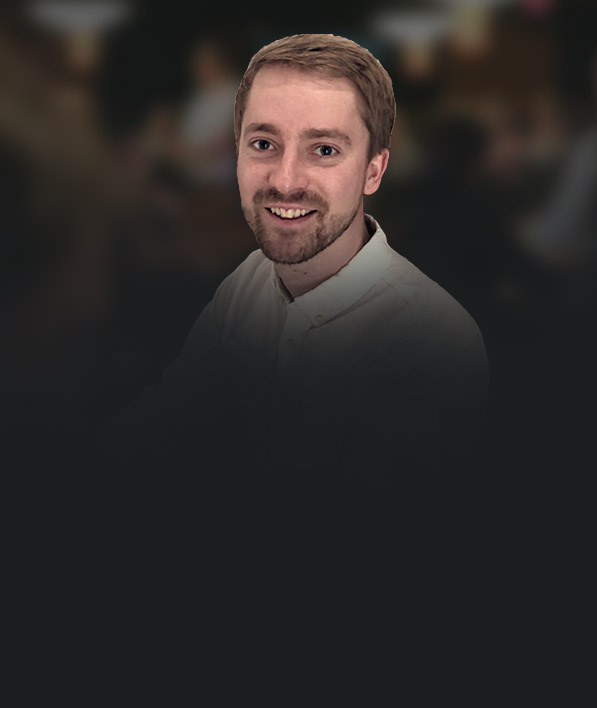 Aside from his ability to win at the tables, Ryan’s training videos have become some of the most well-liked on the site and a resource for those just getting into the MTT scene. If you’re looking for succinct, solid analysis of hands played at a variety of stakes delivered with a fantastic British accent, look no further than Henry Lister. 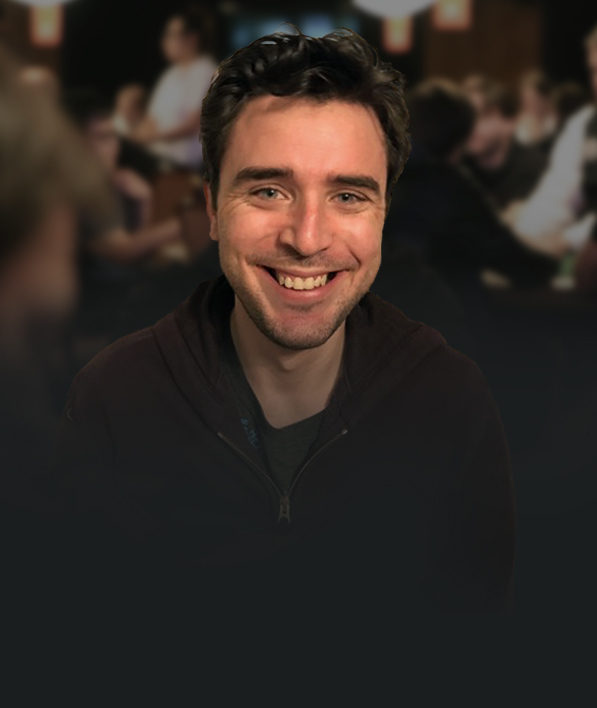 While he started out in the low stakes PLO games, Leszek has since diverted his focus to proper mindset and poker theory detailed in his latest book The Mental Edge. 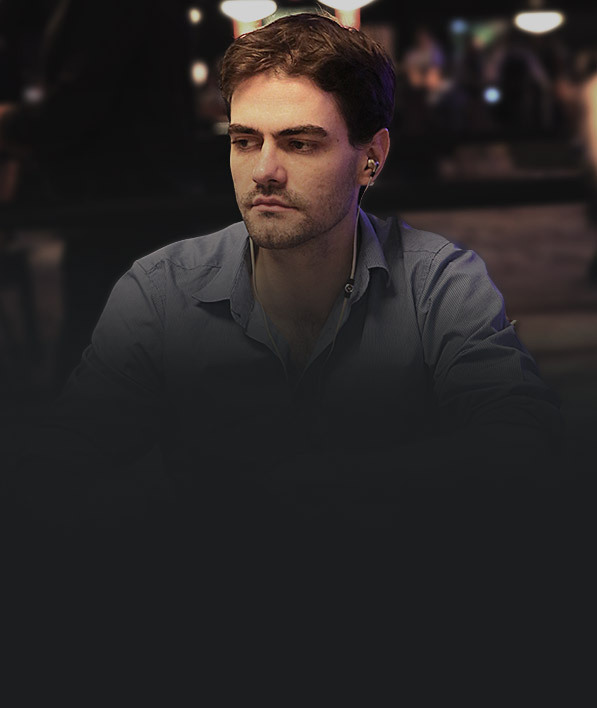 The Brazilian-born tournament slayer brings a thorough understanding of the fundamentals but an even greater knowledge of the human psyche in the low and mid stakes MTT’s. 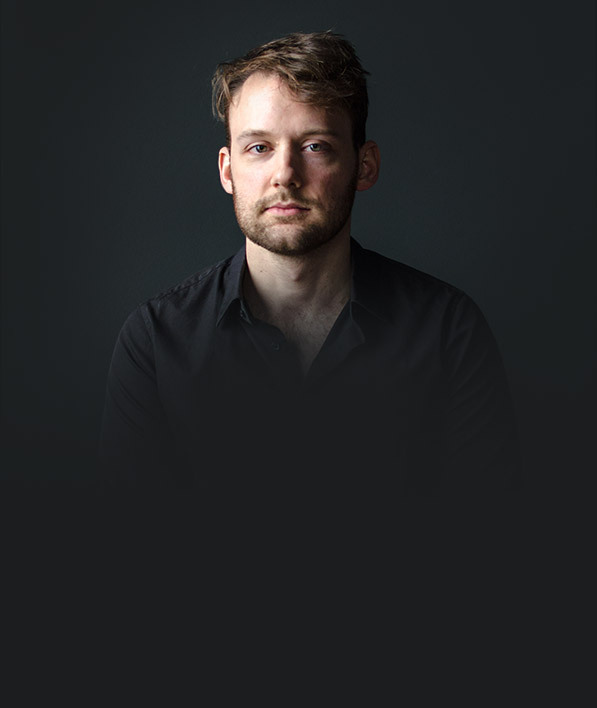 Dekkers began his coaching career at the low stakes NL tables and quickly progressed through the stakes with his keen attention to detail mixed with his creative strategies. Nick’s thorough understanding of PLO and fluency with solvers has made his videos a must watch even for those battling at the highest stakes. 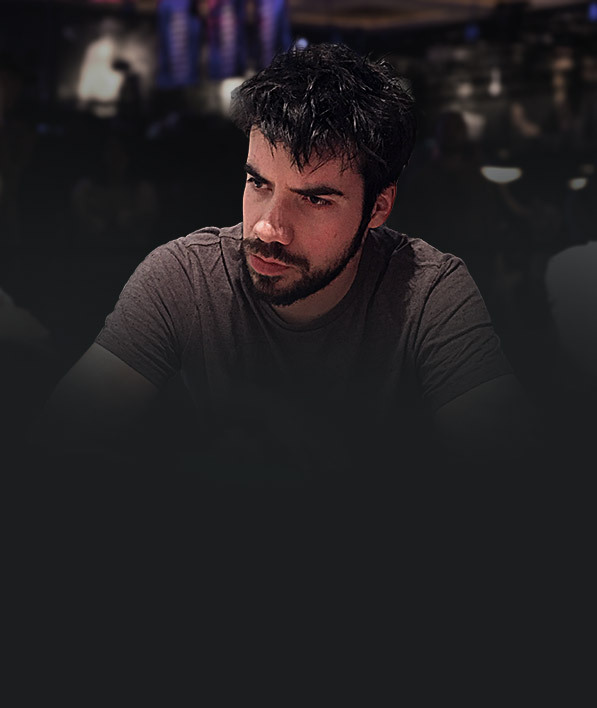 Owen is a fixture in the online tournament scene and live poker circuit in the United Kingdom and his training videos showcase both sets of skills. Still undecided? Which option best describes you? I’m new to poker, looking for a good starting point. We’ve got a course called From The Ground Up that was designed with your needs in mind. Check it out here. I’ve been playing for fun for a while now, but I’m looking to take my game to the next level. Check out From The Ground Up, it comes with a free month of Essential membership so you can continue your studies beyond the course. Check it out here. 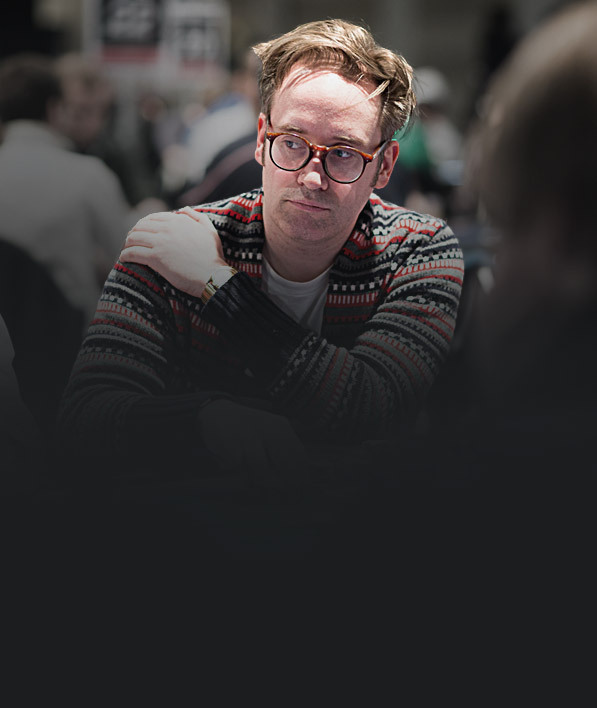 I play up to $200 NL/PLO online or $2/$5 live and I’m wondering how to increase my win rate. If you want to watch coaching content from some of the biggest winners at your stakes the Essential membership is right for you. 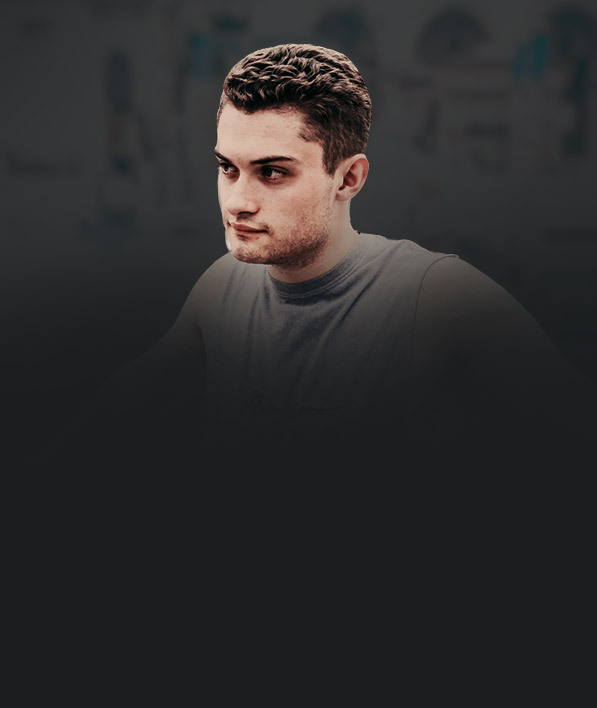 If you want to go one step further, our Elite membership will teach you advanced strategies to put you head and shoulders ahead of your average opponent. I’m an MTT pro looking for an edge. The Essential membership is home to videos from MTT crushers up to roughly the $200 buy-in level. With Essential you’ll find out what winners at those stakes are really thinking. Elite membership is the place to go for insights from nosebleed crushers playing tournaments like the Aria Super High Roller Bowl $300k and the biggest stakes online. I want to crush mid-high stakes cash or MTTs. Elite is going to be the best online coaching membership available to you. Our Elite coaching roster has the highest concentration of high-stakes crushers of any training site.